Whether you travel on foot or on a bicycle, you will discover a “so British" island, a few nautical miles away from la Manche. Also known as the flower island, the largest of the Channel Islands (118,2 km2 for 97 857 inhabitants), offers an extraordinary variety of landscapes: beaches, coastal paths, charming villages. The island is a British Crown Dependency represented by a Lieutenant Governor. The Bailiwick of Jersey includes the island of Jersey, two groups of small islands “les Écréhou” and “les Minquiers” and other uninhabited rocks. For a short break or a longer holiday, Jersey promises a very relaxing stay. Fashion, jewellery, design, old-fashioned boutiques... 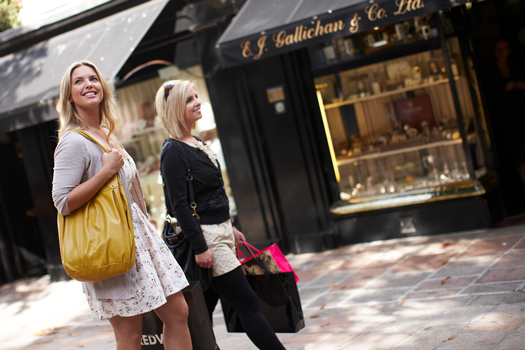 In the pedestrian streets of St-Helier, high street stores and traditional boutiques will delight shopaholics! In the evening, enjoy the ambiance in one of the town’s many pubs. Beautiful sandy beaches, steep cliffs, and stunning panoramic views await you on Jersey. 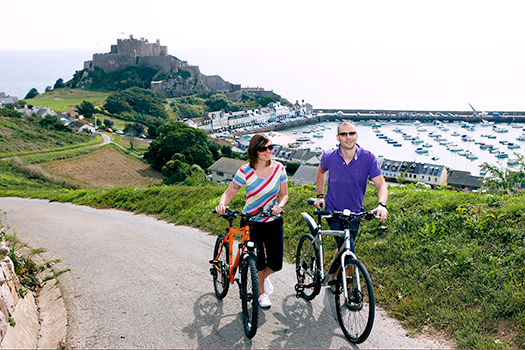 With its diverse landscape, Jersey is a great place for walking: from beach rambles to hikes along the cliffs or the coastal paths, walkers will be really spoilt for choice! With its safe and clean beaches, great country walks, attractions and activities, the Island is ideal for family holidays. - A valid passport or Identification card is required to enter the Channel Islands. - Shops are closed on Sundays and bank holidays. Only a few miles from one another, the Channel Islands and la Manche are close geographically and also share historical, touristic, economic and cultural ties. Manche Iles Express and the Conseil Général of la Manche are keen to perpetuate the historical sea links, thus developing tourist, cultural and commercial exchanges with our British “cousins”. 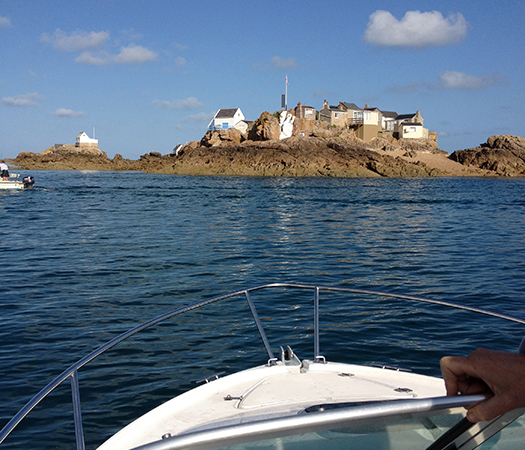 Regular crossings to the Channel Islands depart from Granville, Barneville-Carteret and Diélette.